September 18, 2013 – Santa Ana, CA – BigRentz (www.bigrentz.com), the nationwide internet leader of construction equipment rentals and tool rentals, announced today that they have developed a new forklift rental program. 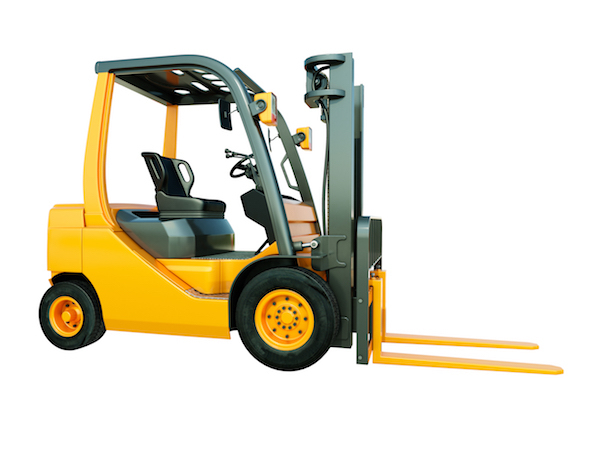 The program is designed for companies and businesses that need forklifts on a regular basis, but not always on consecutive days. BigRentz is the nations largest Internet provider of construction rental equipment, with a network of thousands of dealer locations, and an unsurpassed selection. They are one of Americas leading forklift rental companies and have the newest fleet in the industry. From a 1-day rental to an entire year, BigRentz.com has the right forklift for every type of job, at the lowest possible price. BigRentz is changing the way construction professionals and businesses rent equipment of all kinds, by providing a huge selection in every state nationwide. BigRentz’ comprehensive network allows customers to rent equipment in most cities across the U.S. They provide multi-location businesses the ability to book all their rentals through one convenient source.